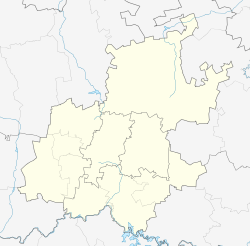 Lynnwood Ridge is a suburb of the city of Pretoria, South Africa. It is a well-developed area, lying to the east of the city centre. Together with Brooklyn and Menlo Park, it was most likely named after American counterparts. 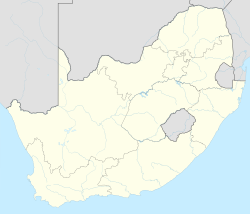 Today these suburbs are known as the old east and boast to have some of the city’s most high-end residential properties. ^ a b c d "Sub Place Lynnwood Ridge". Census 2011.